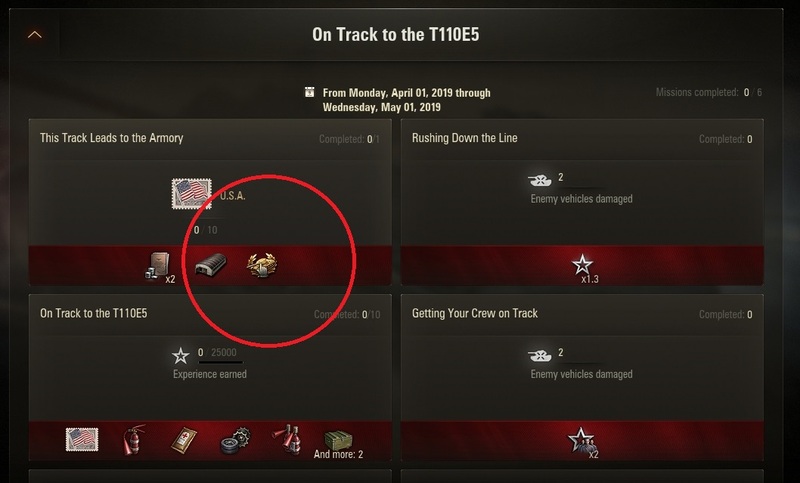 I just wanted to mention this since I have been experiencing this problem, it seems that whenever I hover my pointer over the Premium Vehicle Rewards in the Missions Tab it seems that the information in regards to what the Tank is doesn't seem to show for me, is anyone else having this problem? Edited by IcAnz, 15 April 2019 - 02:24 PM. Yes, I've got the same issue. Only real way to know what you're getting is by checking the portal for the article about it.